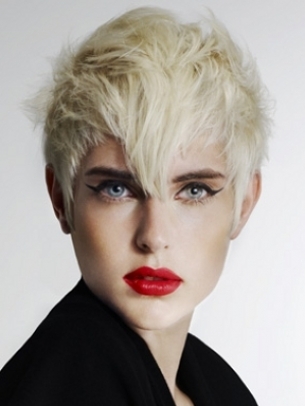 Modish Short Haircut Ideas for Winter. These modish short haircut ideas for winter look simply fantastic when worn both rough and edgy as well as classy and sophisticated. The key factors to consider when it comes to making a radical change into your appearance are: your face shape, hair texture and personality. These elements should play an important role in the selection process of the most flattering hairstyles. 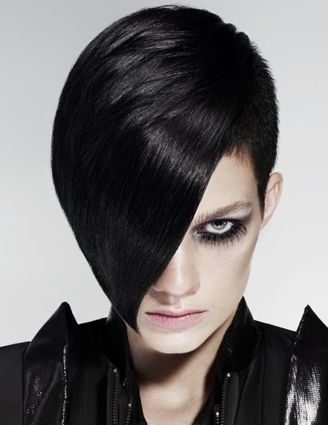 Trim your locks if you're not afraid to popularize a versatile and on trend look. Sacrifice long locks if you're sick and tired of their plain and lifeless condition. 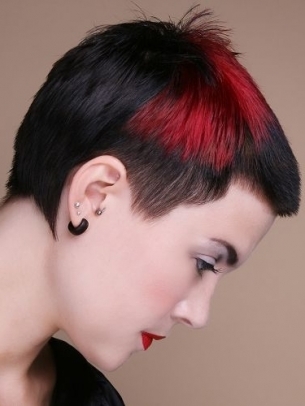 You won't be forced to spend long hours in front of the mirror if you decide to go for a low maintenance and at the same time nifty pixie or close-cropped hairdo. 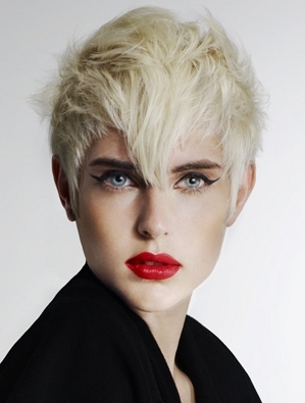 These modish short haircut ideas for winter will sweep every hair fan off her feet. 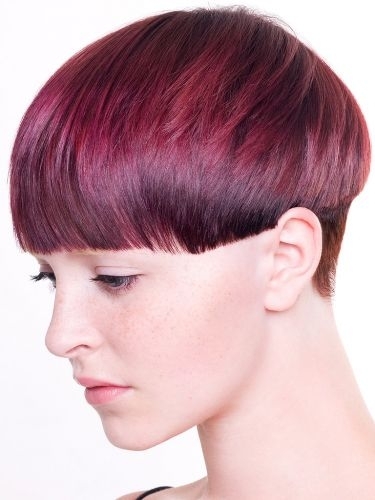 Anybody can nail down at least one of these in-salon looks which serve as the best source of inspiration for a groovy transformation. Wear your gorgeous crop every day and come up with original ideas on how to bring out the most of your natural texture. 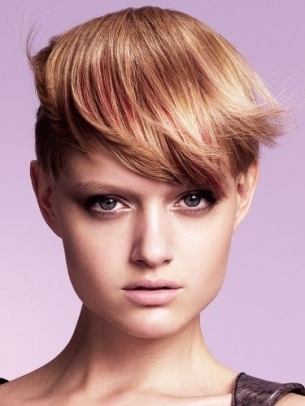 Chat with your fave stylist about the best structure and length which would suit your features. Create a smashing or ultra-refined impression with your short hairstyle using a few of the basic hair styling products from the market. High-fashion pixie hairstyles glamed up with asymmetry will offer you the chance to sport your locks in zillion different ways. Introduce natural movement into your crop by thinning out the thick locks. 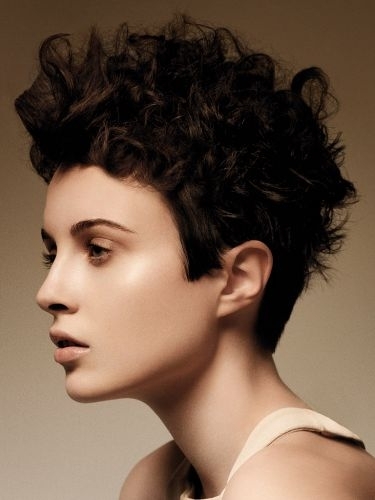 Thin hair can look simply fabulous when styled into a similar tousled 'do. Enjoy the infinite benefits of your new look and wow your friends with a few tressed-to-kill hair designs. Play with the myriad of hairstyle trends which conquered the heart of Hollywood celebs and that of hair fans from all over the world. 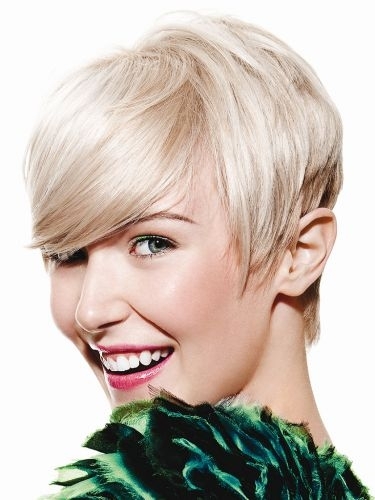 Drop a glimpse at these revitalizing and utterly gorgeous short hairstyles you can also embrace without any difficulties. 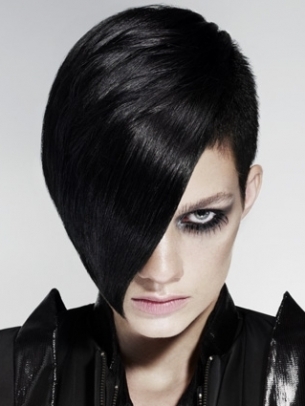 Visit the beauty salon with one of these hair designs and start your makeover right now. 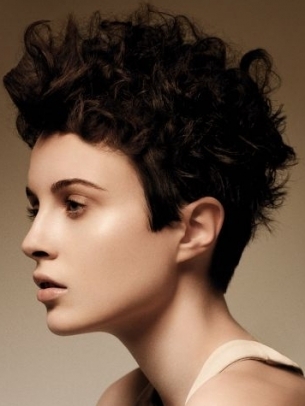 Very short cropped hair requires creativity to be sculpted in versatile ways. However, if you're a fan of beauty experiments, you can go for the ear-length tresses to live out your wildest styling fantasies.